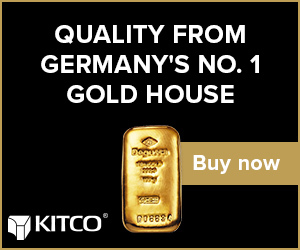 (Kitco News) - As gold demand rose in the third quarter of the year, particularly with higher coin and bar sales as well as official-sector buying, the latest data from Thomson Reuters GFMS shows that analysts expect prices to fall back this year. According to GFMS’ Gold Survey 2015 Q3 update, released Tuesday, gold demand rose 7% in Q3. However, GFMS’ senior precious metals analyst, Saida Litosh, said in a webinar held Tuesday afternoon that gold prices are expected to fall back below $1,100 an ounce. 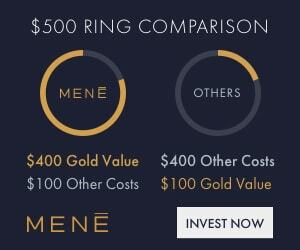 “Having said that, gold may draw some support from a seasonal pick-up in physical demand,” she noted, adding that when prices fall below $1,100, this may trigger some additional fresh interest in the yellow metal. According to Litosh, markets continue to be “tortured” by the U.S. Federal Reserve’s lack of direction on rate normalization. She added that GFMS does not expect the Fed to raise interest rates this year. 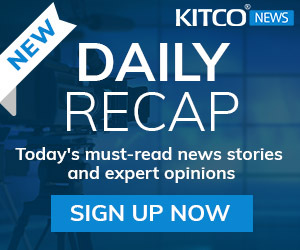 Although Litosh expects gold’s initial reaction to a rate hike to be negative, she said the first announcement will finally bring clarity to the market and may trigger investors to reassess their portfolios, which could boost gold. 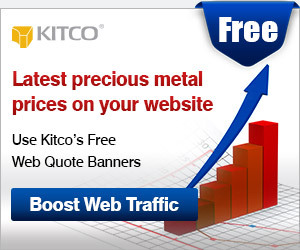 “We expect the gold price to average $1,200 an ounce in 2016,” she said. Looking more closely at the demand side, the data showed that both retail investment and official-sector demand rose in Q3. On the retail side, India, China and Germany accounted for about 26 tonnes of additional retail buying in the third quarter, with the three top consumers experiencing a buying surge of 30%, 26% and 19%, respectively. Official-sector demand rose by 13% year over year to about 132 tonnes in Q3, with GFMS expecting Russia to continue on the purchasing track. “Russia is on course to be largest official purchaser this year,” said Ross Strachan, metals demand manager for the firm, during the webinar Tuesday. 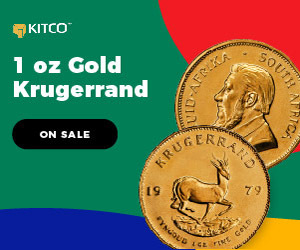 Global gold coin demand grew by 110% quarter over quarter, and 139% year over year, Strachan noted, adding that total sales reached 48 tonnes, the highest sales level since Q2 of 2010. Erica Rannestad, senior precious metals analyst, said it is interesting to look at the longer-term trends in gold and silver coin sales. While gold coin sales rose in Q3, the overall trend in demand has been trending lower since 2008. 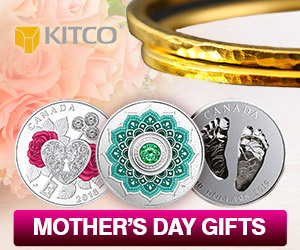 “Silver on the other hand, had strong growth this last quarter [and] the trend has been opposite with an upward trend for several years,” she said during the webinar. According to Rannestad, the prevailing reason for this divergence between gold and silver coin sales is the rising gold to silver ratio. 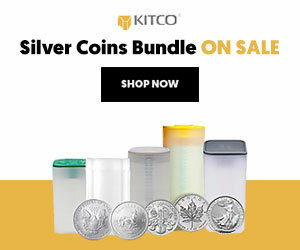 “Silver is cheaper relative gold,” she said, adding that investors view silver as a real bargain opportunity. 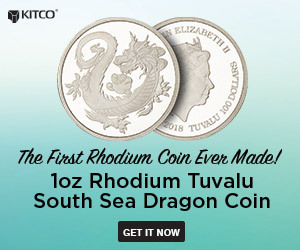 The main reasons for a big rise in coin sales last quarter, according to Rannestad, is mainly due to the declining prices seen in June and July, as well as because of the perceived shortage by investors as a result of the U.S. Mint’s halt in sales in July. Looking at the supply side, GFMS’ senior mining analyst, Jeanette Tourney, said global mine supply is expected to peak in 2015. “Beyond this year, mine production will begin to contract. We don’t think there will be sufficient new production,” she said.